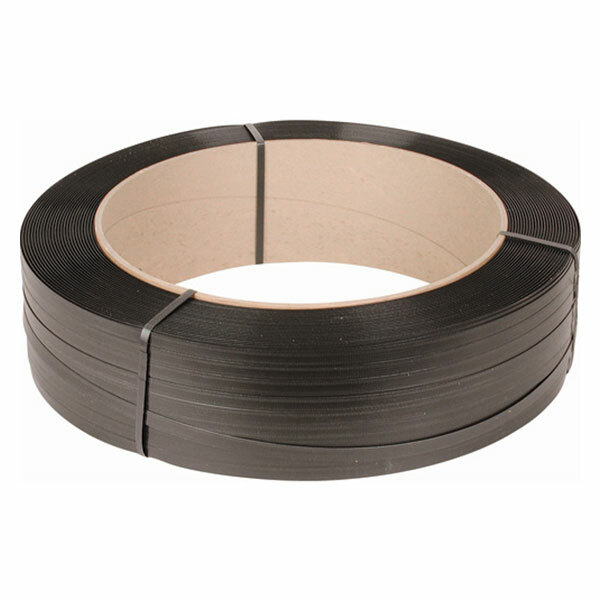 Polypropylene strap is lightweight, strong, and flexible, making it the perfect choice for light and medium-duty bundling and strapping applications, including carton closure. Subotnick’s polypropylene strap options vary in width, thickness, and break strength to match the requirements of the items that you are strapping or bundling. 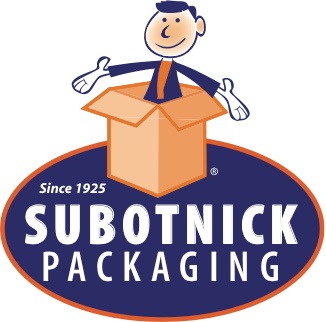 Polypropylene strap can be secured using buckles, seals, and manual tools, and Subotnick also offers a full line of battery-operated tools and table-top strapping machines to quickly and efficiently bundle your products.